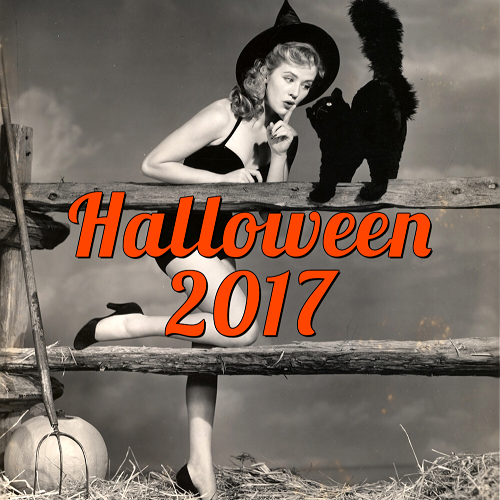 Get inspired for Halloween by browsing Halloween sites (here are my fave 13), my Pinterest, my Tumblr, and Halloween books/magazines (my picks for the best Halloween books are here and here). Burn pumpkin scents to create a cozy autumn atmosphere in your home and to pay tribute to the traditional bonfires of Walpurgisnacht! 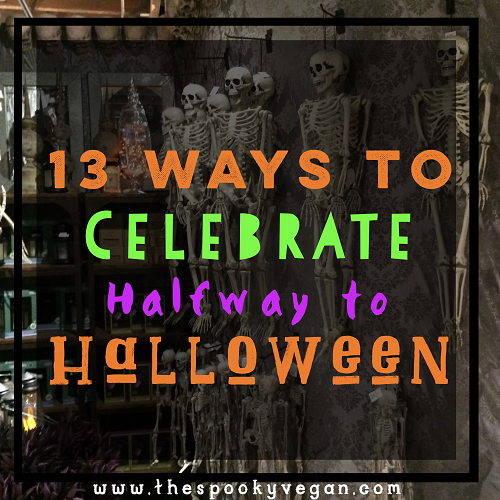 Watch your favorite Halloween movies - here are a ton of suggestions I put together! 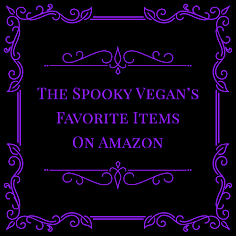 Read spooky stories set on or around Halloween - for ideas check out my picks for best books for Halloween here and here! Bake some Halloween-inspired treats, like my bewitching Pumpkin Chocolate Chip Cookies. 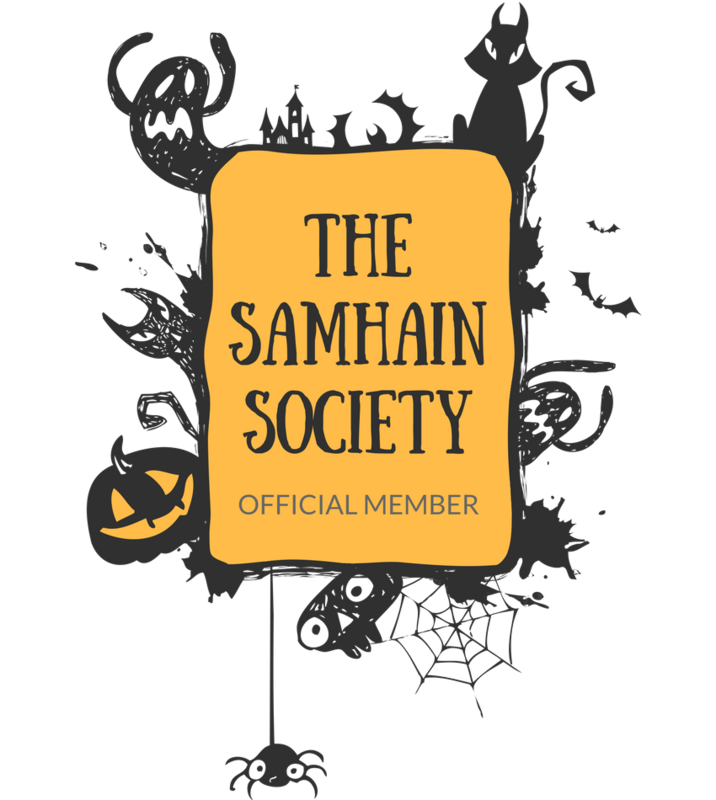 Join the Order of the Thinned Veil, where membership includes some neat-o perks for Halloween lovers! Bake your own Ghost with the Most pizza! 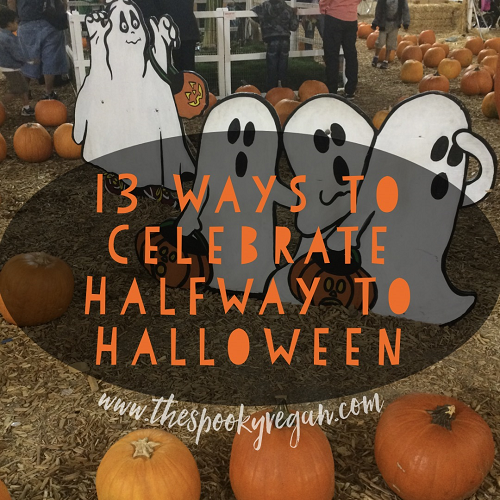 Make a wish list of things you want to do this upcoming Halloween - events, pumpkin patches, haunted houses or theme parks, haunted places, tours, etc.! If you need some inspiration, here is my list! Haul out your boxes of Halloween decorations for a quick rush of joy and to get a head start on deciding which decor you want to use this Halloween. Start planning your Halloween costume - the classic witch is always a great choice since we are celebrating Walpurgisnacht, so here are 20 witches to inspire your next witch costume! 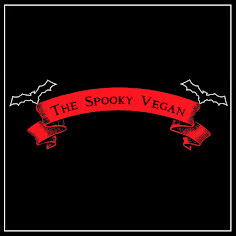 Listen to some spooky podcasts or terrifying tunes - here are a few fun Halloween mixes I made on 8tracks and there are a lot of good ones on Spotify! Watch your favorite witchy movies for Walpurgis - see my 20 favorite witch movies to get you started! If you are in SoCal, check out Night of the Witches at Phantom Carriage Brewery in Carson, California, where you can hear talks about the holiday as well as seeing a special screening of The Love Witch (highly recommended if you haven't seen it!). 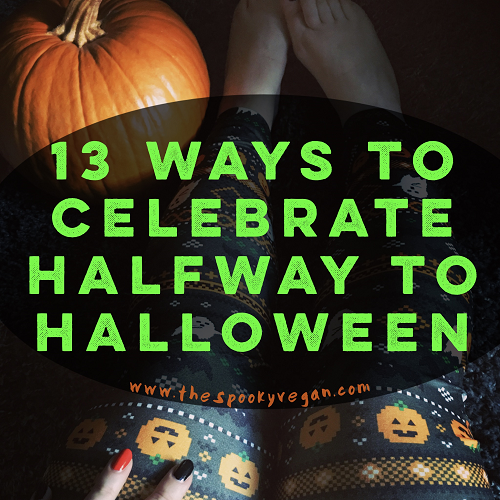 What will you be doing to celebrate Halfway to Halloween this weekend?